In a major relief for former Tata Steel Joint managing director and Tata Sons director JJ Irani, the Supreme Court on Friday quashed criminal proceedings in a 25-year-old fire case in Jamshedpur where 60 persons were killed and 113 injured. The Apex Court in the case J.J. Irani v. State of Jharkhand held that complaint is being barred by limitation as it was filed three months after the offence came to the knowledge of the Inspector.It passed the order on a petition filed by MrIrani challenging the judgment and order of the high court dated June 15, 2007 allowing the criminal revision filed by the state, and reversing the order dated June 29, 1990 of the magistrate. Writing the Judgment on behalf of the bench, Justice SA Bobde held that, Section 106 of the act says that no court shall take cognizance of any offence punishable under this act unless complaint thereof is made within three months of the date on which the alleged commission of the offence came to the knowledge of the inspector. A fire broke out in a pandal on March 3, 1989, where company officials had assembled along with their families to celebrate the 150th birthday of J.N. Tata as Foundation Day. The fire led to death of 60 people and maimed more than 100.The cases were filed soon after the inquiry report by the chief inspector of factories came, the high court had stated, while adding the probe panel had said that the fire was due to lack of preventive measures on the factory premises. Tata Steel, on the other hand, had challenged the state government’s cases on three grounds. First, the provisions of the Factories Act, 1948, do not allow the filing of a complaint beyond 90 days of the incident. Second, the incident did not occur in the factory as such where the manufacturing was going on. Third, it was a mere accident and not an act of negligence on the part of the Tata Steel management, his counsel had argued. Irani and other senior officers of the company had challenged the Jharkhand High Court order that allowed three criminal revisions filed by the state government and remitted the case back to the CJM in July to proceed in accordance with law. The high court, in its order, had observed that the provision of limitation (i.e. filing the case within 90 days) had nothing to do with the fire incident and hence the CJM should resume hearing the cases. 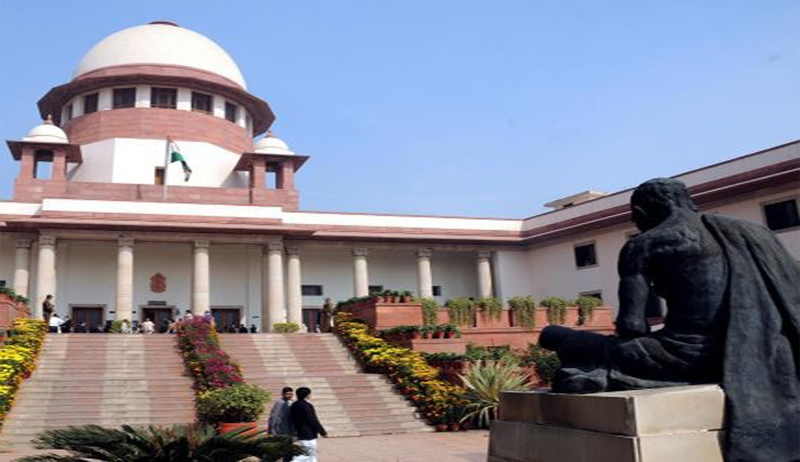 The Apex court set aside the order of the Jharkhand high court which allowed the prosecution in the case. It upheld the chief judicial magistrate order’s which held that the case is barred by limitation.